So, if you are not taking advantage of YouTube then now is the time to begin. The first step is to create a channel. Technically, if you have a gmail account, you already have one. Once on your home screen, look in the dropdown menu for YouTube Studio and select Use YouTube As…. To set up your business account. After following those steps, you will be ready to set up your channel. As you begin setting up your channel, take time to customize the layout of your channel, add profile links, contact info, artwork, logos, etc.. Be sure to crop any artwork so it fits in the box -especially the center of the image as this is the part of the picture most people are likely to see. If you have multiple sites or landing pages you want to showcase, be sure to choose the Featured Channels option. Watch for dropdown menus and be sure to take advantage of all the applicable items. Once these action steps are done, you are ready to upload your first video and fill in the associated information about the video. Next, head back to Customize Channel, select For New Visitors and add a channel trailer -when done, press Save. At this point, you are going to get a generic URL, but you can request a custom one once your channel is 30 days old and has 100 followers. Now simply invite your team to and set up the people who will be in charge of helping to manage the page. Upon getting your YouTube channel established, there are many options for utilizing the account. Some popular and successful approaches include critiques, interviews, livestreaming, reviews, sneak peak/trailers, How-To, informational, and Vlogs. Be sure your video titles use keywords you want to rank for. Write a detailed description that fully encapsulates what the video is about. Take advantage of You Tube video tags, being sure to stay relevant to the video’s content. If you create a playlist, think about the titles as these, too, will come up in a web search. Create a custom video thumbnail, that represents your brand. Insert end screen and card content that reminds viewers of who your company is. 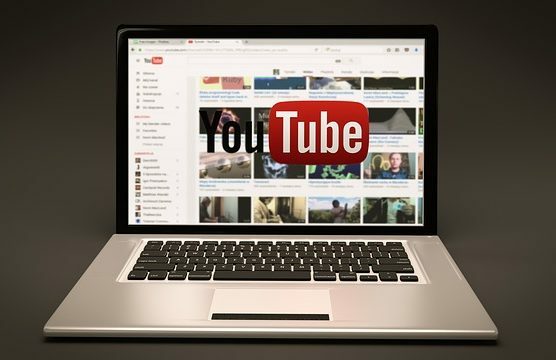 There are many other ways YouTube can be used to build your business. If you are eager to implement this platform into your marketing approach, but still have questions, contact the Raleigh Page Progressive team today. We look forward to hearing from you!